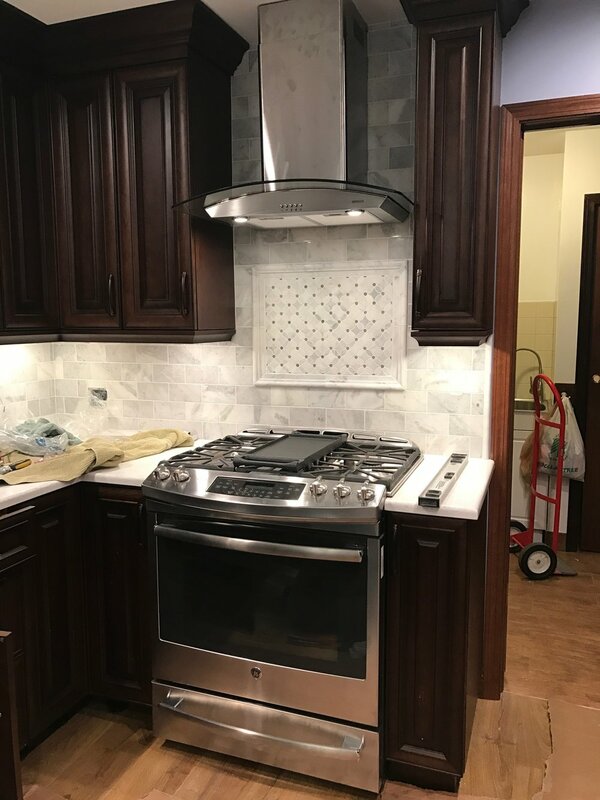 Services | People's Choice Home Improvement Co.
We know that your kitchen is one of the most important places in your home. 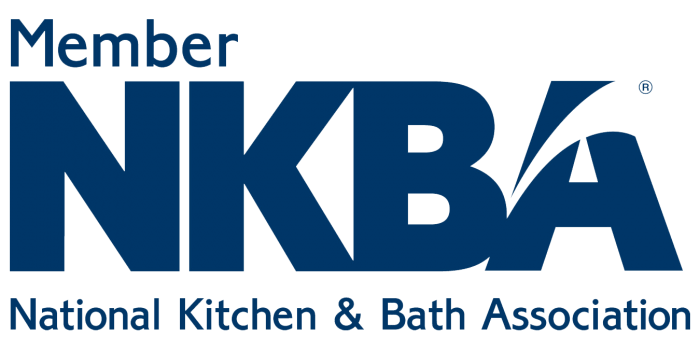 Let us redesign your kitchen to the way you've always dreamed. Have outdated windows and doors? Let us bring them a new modern feel that will go noticed by everybody! Let us transform your bathroom into the way you've always wanted it to look like! The flooring in your home wares down over time. 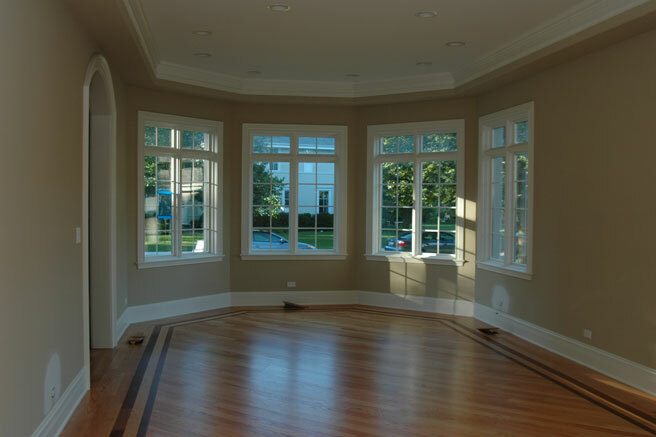 Let us turn your diminished floors into beautiful hardwood you'll love! Everyone loves spending time outdoors. When the weather's nice, you'll be happy you chose us to make your porch or deck a place that's hard to leave!